Join PULSE FM live on location as we celebrate Vaisakhi with the Sikh Community in Surrey on Saturday, April 20th! Take part in the Celebration of Khalsa, with food, dance and a parade beginning at 9am. PULSE FM is partnered up with the Surrey Food Bank and will be accepting non-parishable food and money donations at our set up on 124 Street near 76th Avenue. Swing by our tent to also play awesome games and win prizes (including a $100 gift certificate to Fresh Street! ), as well meet Pulse FM personalities you hear everyday on 107.7 Pulse FM! 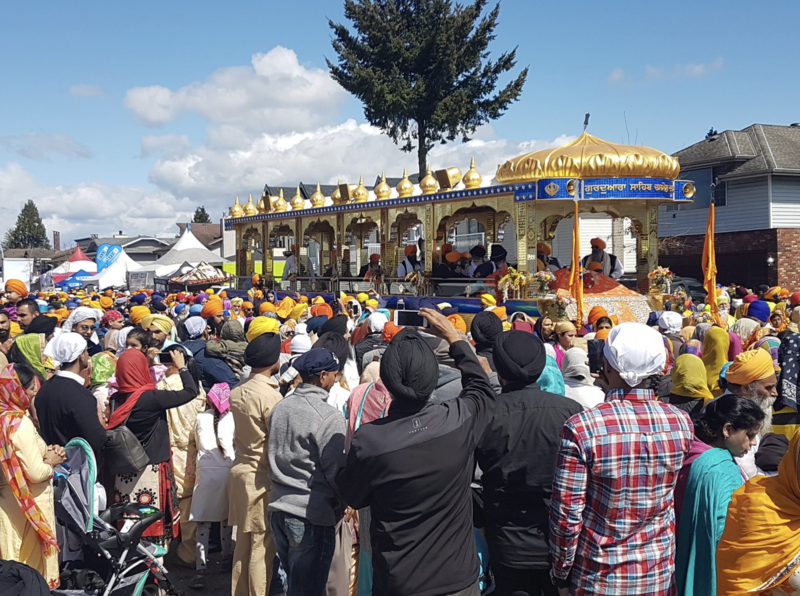 Don’t miss the Surrey Vaisakhi Celebrations on April 20th, see you there! Sponsored by Kwantlen Polytechnic University, where thought meets action.